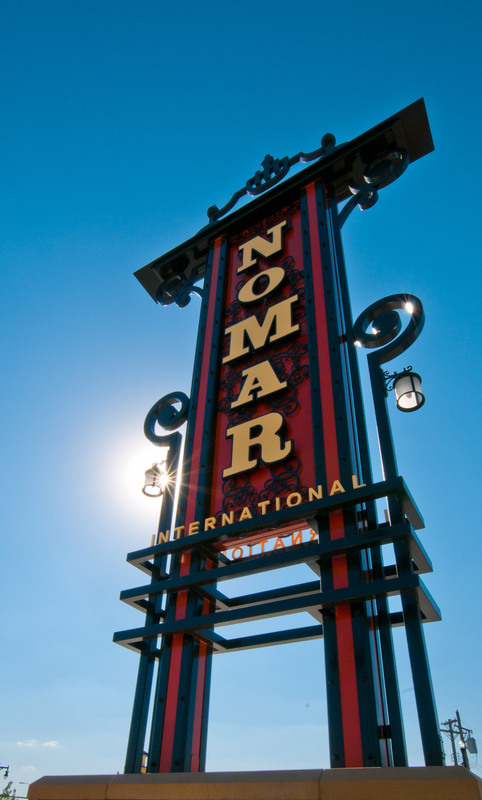 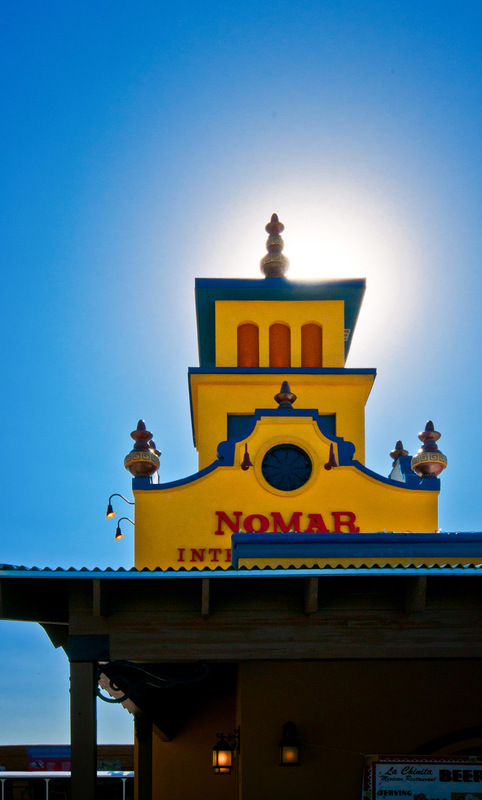 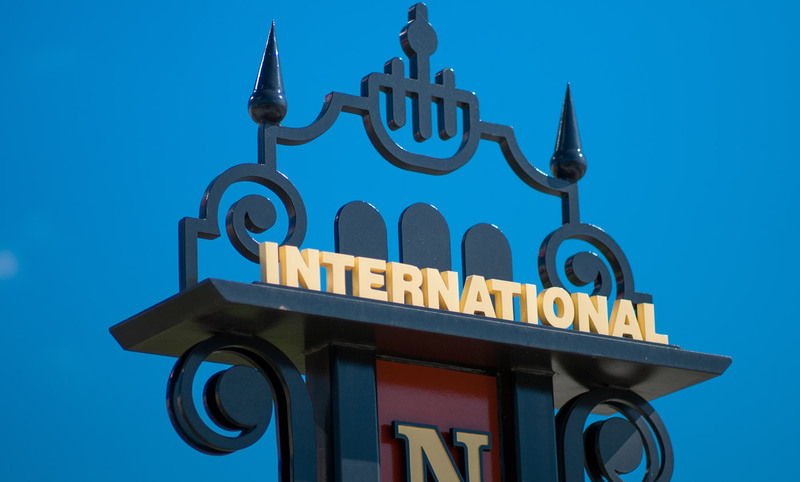 LK Architecture was selected to design the Nomar International Market and district streetscape as the catalyst for the Nomar District revitalization effort. 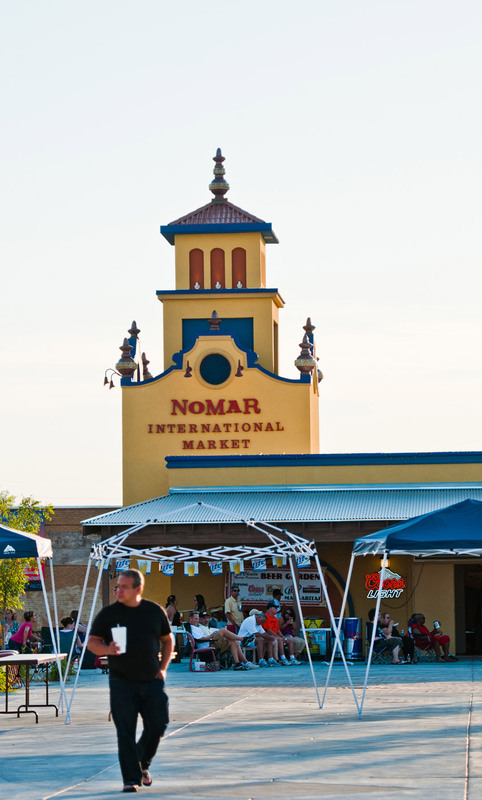 Drawing upon work completed in the Nomar International Public Market Feasibility Study (LK) and the Nomar International Marketplace Branding and Architecture Report (Greteman Group), LK worked closely with stakeholders from the CDC and City of Wichita to formalize the program and design. 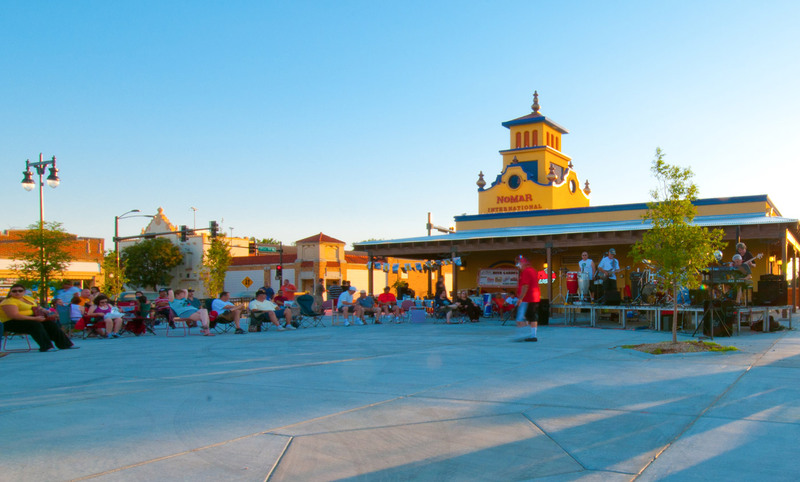 The outdoor market features a multi-use open space plaza that will be utilized for markets and various entertainment events. 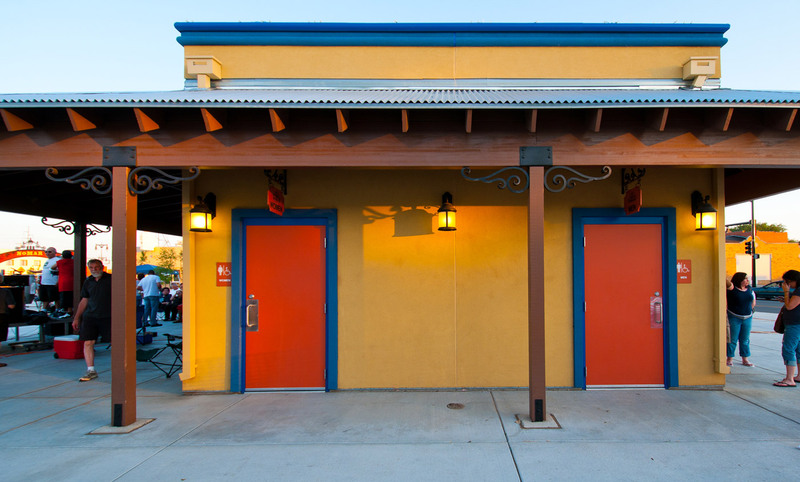 A 1,300 square foot market building with offices, storage, public restrooms and tower were positioned at the west end of the event space and also have a wrap-around porch element. 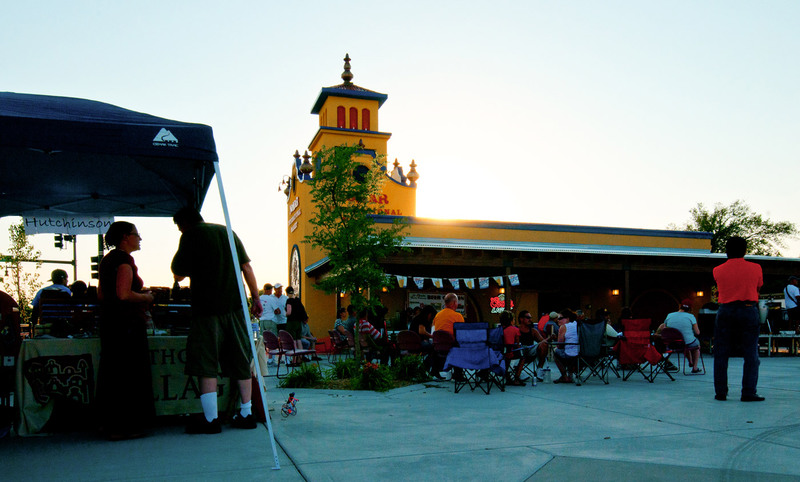 The site is defined by decorative columns of salvaged brick, ornamental fence and landscaping while the interior plaza has decorative pavers, trees and lighting. 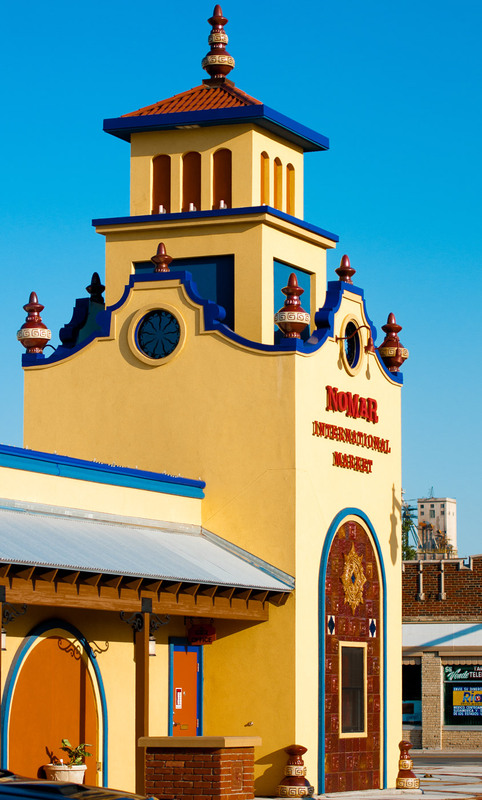 At the market and through the district, additional thematic elements were designed to further enforce the overall theme. 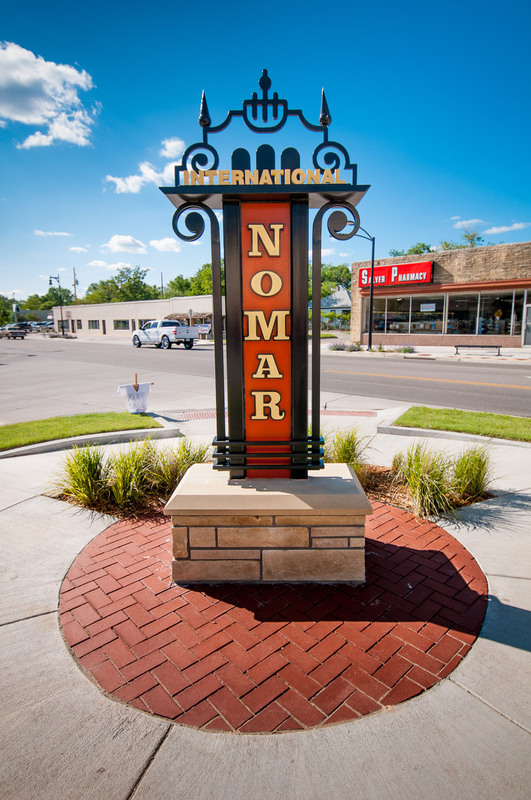 A district gateway is situated at the corner of 21st and Broadway to announce the entrance area. 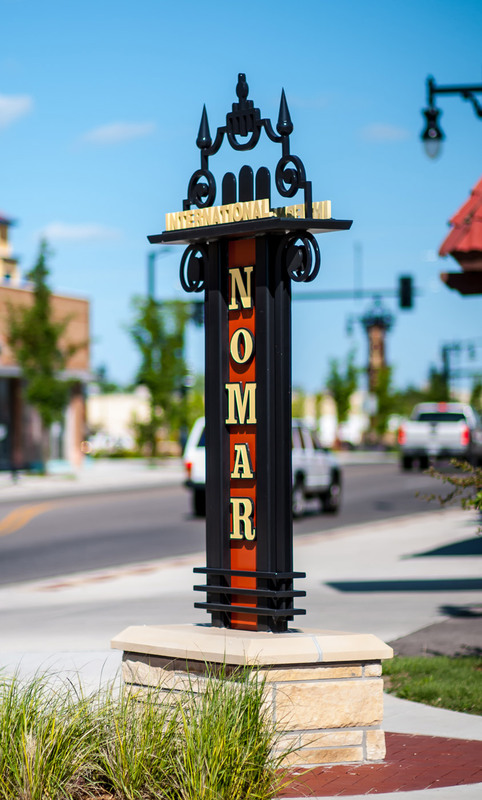 Two smaller pedestrian markers were designed along the 21st Street corridor. 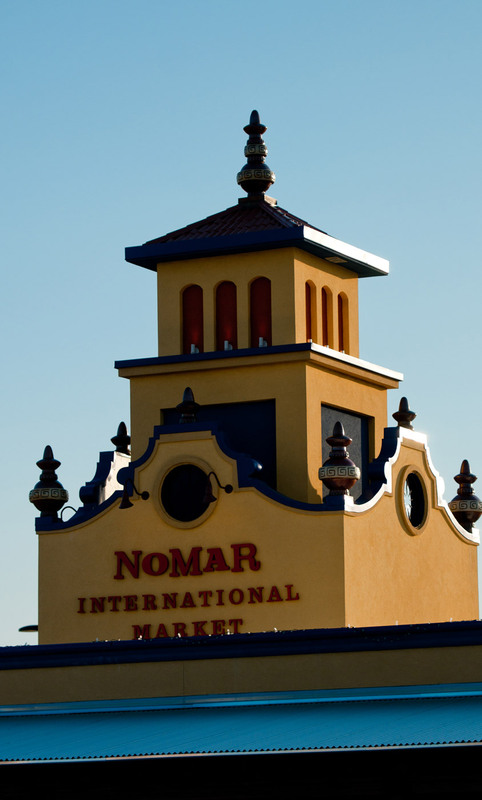 The main entrance to the market is highlighted by a steel archway. 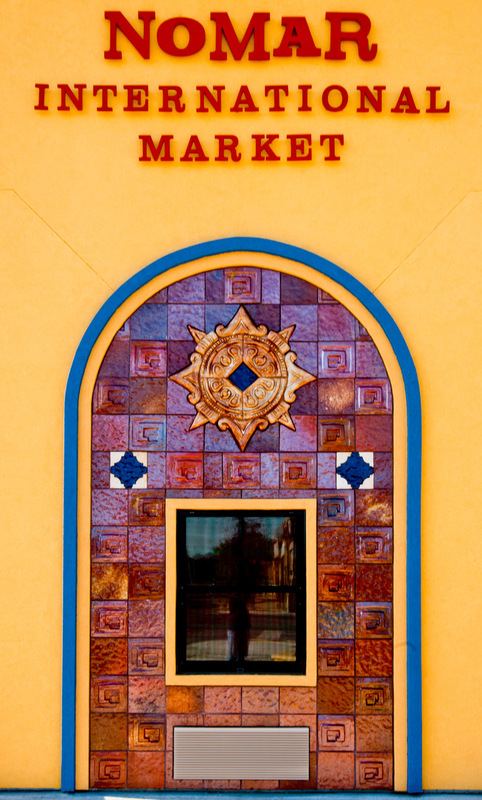 LK also worked with Wichita Transit on the design of a compatible bus shelter. 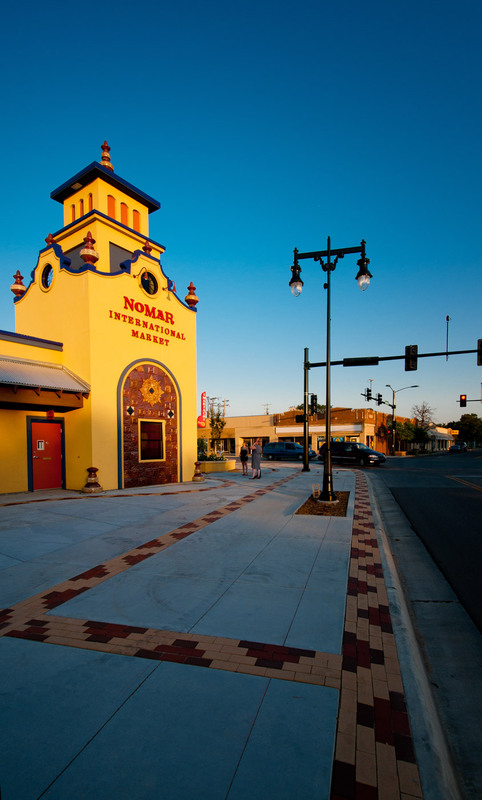 Similar architectural and planting design details were used around the new public parking lot at the southwest corner of 21st and Broadway. 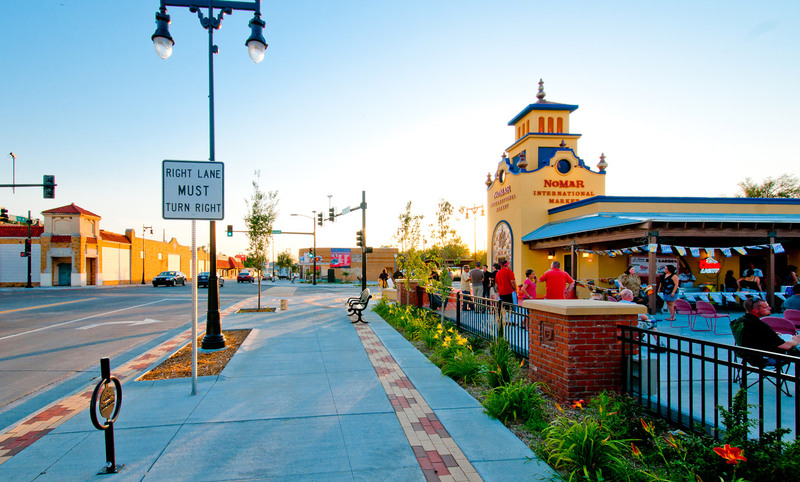 Additionally, planting and paver design treatments were carried along 21st Street to produce a cohesive, overall theme to the district. 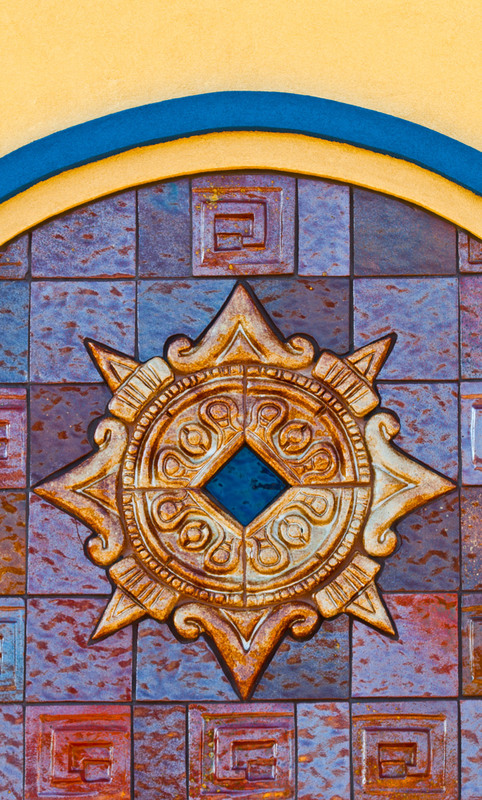 Several local artists were engaged in the design process, which lent an authenticity to the details of the improvements. 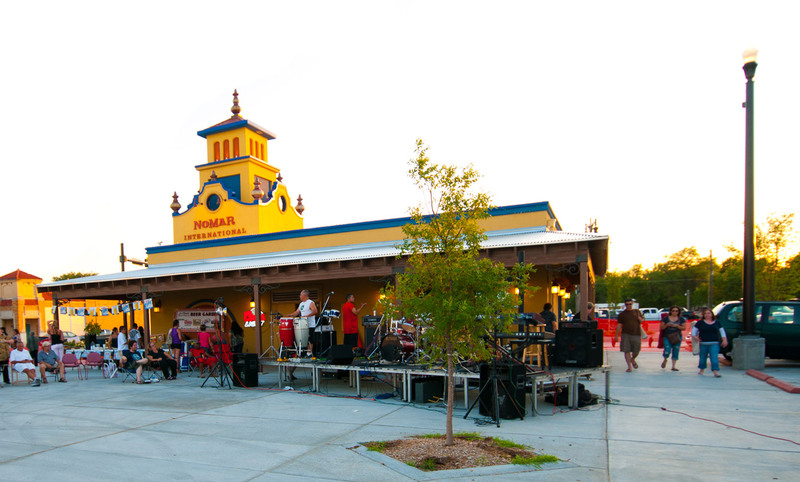 Coordination between consultants and contractors was imperative to create a seamless transition of the area.